The world of museum education is as varied as the imagination. From school field trips to online blogs, from 2-year-olds to senior citizens, and from formal programs to volunteering, it is all part of the educational delivery system of a museum. 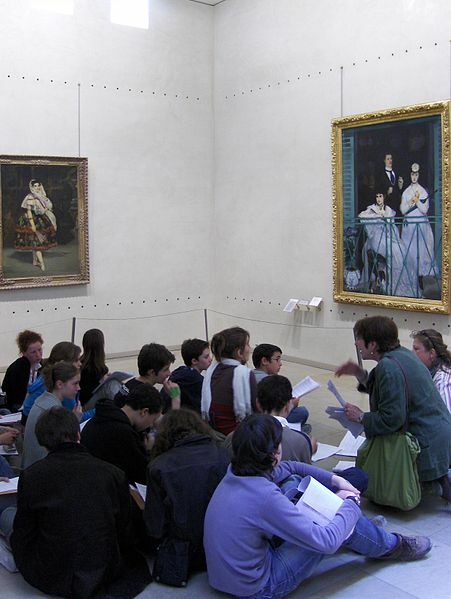 In Education in Museums, survey the education programs offered at your site. Determine what exhibits and collections need better representation through education. Develop a long term plan of education program development for your site that you can use to improve services to your community.